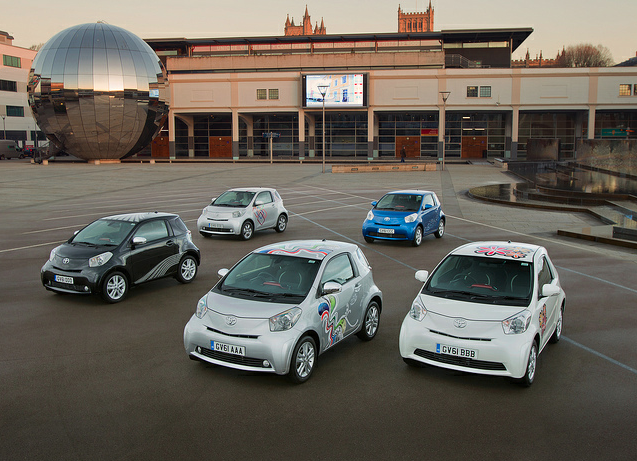 Toyota has taken the top spots for the iQ city car and Prius family car in the 2012 J.D. Power and Associates UK vehicle ownership satisfaction study. Prius achieved the highest ranking of any Toyota in the survey overall, 3rd from 118 cars eligible, with a score of 83 per cent. 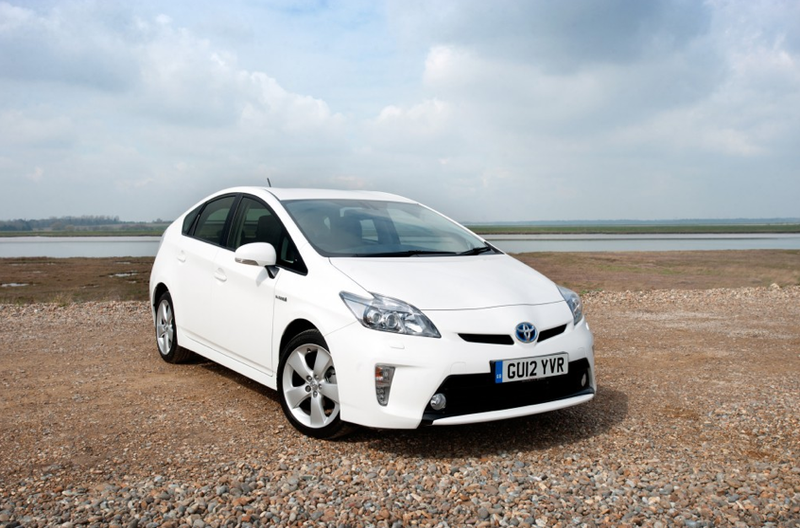 This is the sixth year Prius has featured in the top 10 models, with two overall wins in the same period. Prius also achieved 1st position in the Family Car class. iQ is a new entry to the survey in 2012, and has continued the Toyota tradition of strong performance. The car achieved 6th position overall, and achieved 1st in the City Car class with a score of 81.8 per cent. iQ was the only city car to score over 80 per cent. Other Toyota models in the range have achieved strong performances. Aygo achieved 3rd place in the City Car class, Auris achieved 2nd place in the Small Family Car class, and Avensis achieved 4th place in the Family Car class. Out of all 118 cars surveyed, Toyota had 3 cars featured in the top 10, more than any other manufacturer. Just seen the toyota advert about loving your car. I have a 12 year old celica vvti and have had it for 6 years. I absolutely love her. I have replaced the tyres but other than one bulb, windscreen wipers and a battery she sails through her M.o.T.s. She still turns heads and every time I get in to drive I have a little sigh moment. So YES I love my Toyota. Would love to be able to afford a new one. Reliable and stylish. Fabulous. Can you please tell me why, the Toyota hi-lux 4X4 has not got a tempreture gauge in, I drive a fleet truck, and cover a lot of milage with work, But i find in winter , that ytou have no idea if its freezing or what the temp is outside, which to me should be fitted as standard to the toyota Hi-Lux range, Also it would be a good saftey issue. before that i had a small van, but that one had one in. Dont miss the small van, but certainly miss the temp gauge.